If you enjoy listening to audio programs, you’ll love our event recordings! 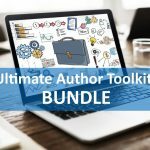 Our audio bundles have been compiled by theme and feature our most popular speakers and topics from our popular weekly teleseminars, which feature 30-minute interviews with industry experts, and our Nonfiction Writers Conference events, which are comprised of content-rich lectures delivered entirely online. These educational programs offer perspectives from various publishing industry pros to help you discover real-world strategies to propel your own publishing journey. 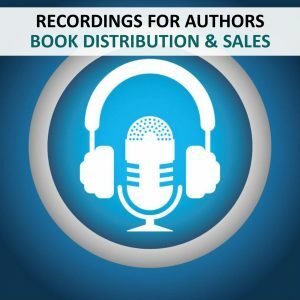 Recordings are available for replay and/or MP3 download immediately upon purchase. Sorry, recordings are not available for individual purchase. 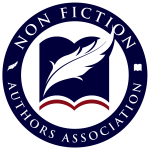 Nonfiction Authors Association members: Visit your member home page for discount details.